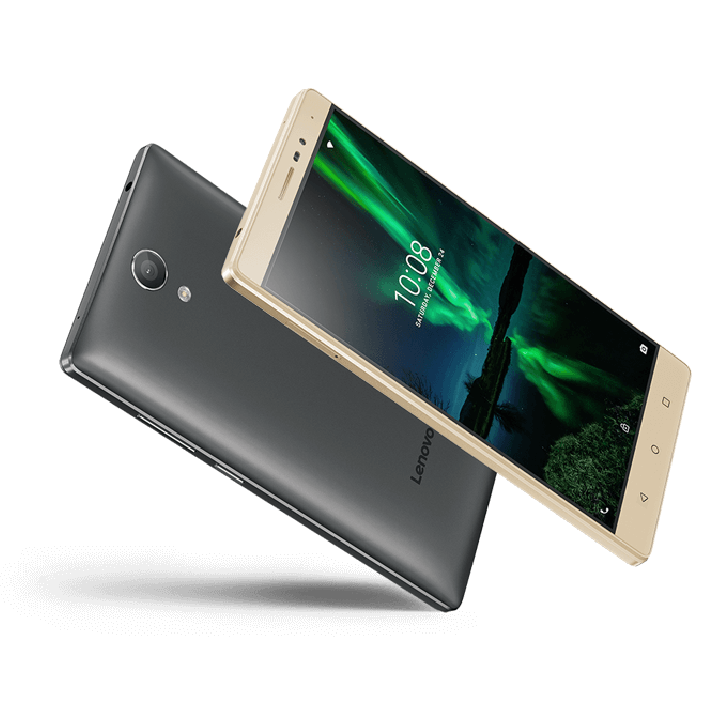 The Lenovo Phab 2 Pro is the first smartphone to include Tango, a new Google technology that provides maximum performance for augmented reality (AR). Use ARaction with Phab 2 Pro, and you’ll see objects and information overlaid onto the real world. Price is a cost estimation only. Final price depends on your requirements & number of devices. Do you want to buy or rent the devices?